Rowing Blazers is returning to its founder’s hometown, Boston, and opening a clubhouse-themed pop up on Newbury Street for one week only. Discover the brands stylish tailored blazers for men and women, limited edition collaborative pieces with Merz B. Schwanen, and more. 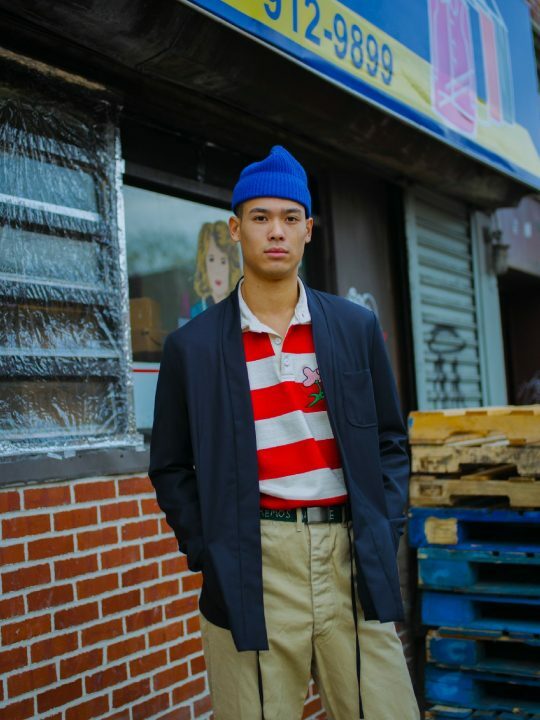 Launched earlier this year by Team U.S.A. rower and archaeologist Jack Carlson, Rowing Blazers is joining forces with an eclectic group of collaborators for its Boston clubhouse: ’90s-themed skate brand Paterson League; cult vintage shop Wooden Sleepers; and GREATS x F.E. Castleberry sneakers. This is one unique pop up experience you don’t want to miss! 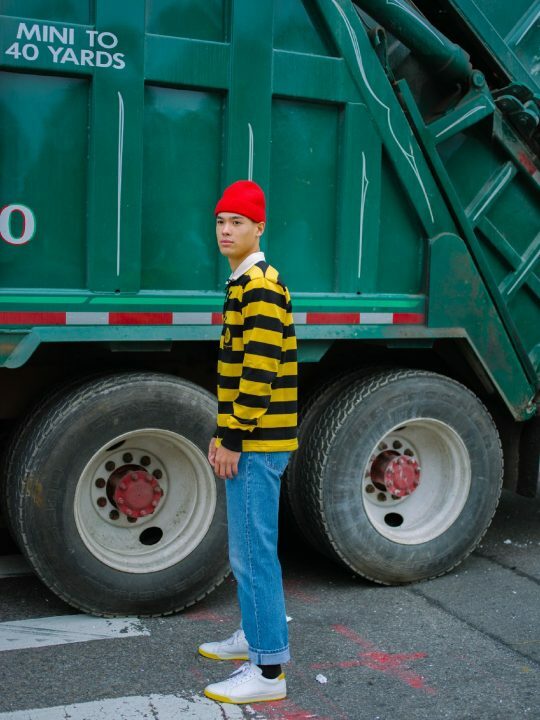 Their New York City pop up earlier this season had lines down the block and sold out of the brands iconic rugby shirts. Expect the clubhouse to be as well turned out as Rowing Blazers’ NYC pop up in October: mint-colored walls adorned with a mix of vintage Babar prints; Rolls-Royce hubcaps; wooden trophy oars; and super-rare N.W.A. posters. The Rowing Blazers Clubhouse is open 11am-8pm through December 17th, at The Shop at 220 Newbury Street.